lovefarmsak@gmail.com cash Direct from farm. 64280 Nahodka Dr.
Nikolaevesk, AK 99556 Sourdough starter, sauerkraut, kimchi, seasonal ferments. Facebook: Alaska Berries cash, check, cc Interior, Southwest, Southcentral, Kenai Peninsula, Southeast, Farm Stand, Direct From Farm, By Appointment Only, Direct to Restaurants, Direct to Institutions (Senior facilities, Universities, Prisons, Hospitals, etc. 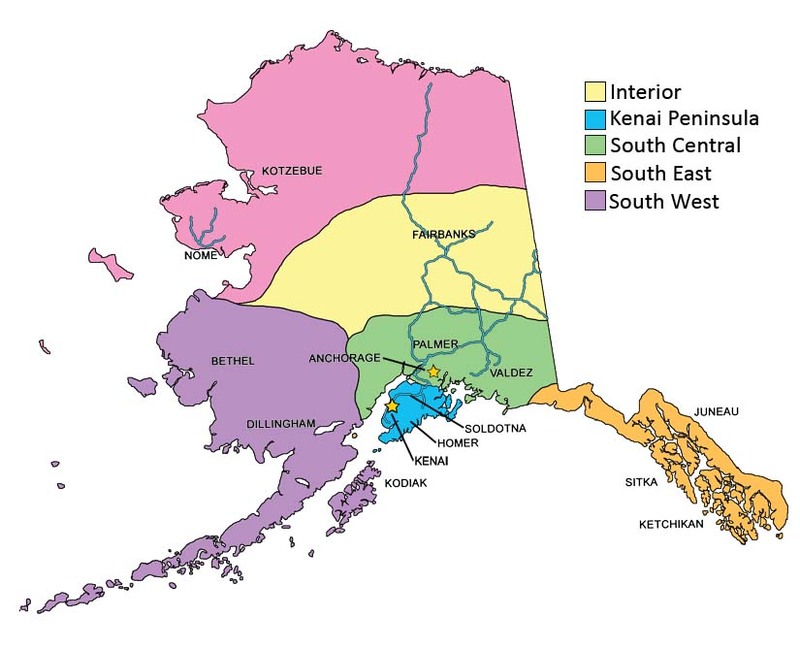 ), Grocery Stores, Direct to Schools, Farmers Fresh Market (Kenai Peninsula Food Bank) Wholesale Rates, Willing to Host Farm Tours Will Ship to Bush Year Round Availability: wines, jams, vinaigrette's, fruit syrups, fruit toppings, honey, berry plants, seeds, Berry Plants: Blueberry, Currant, Haskap, Saskatoon, Gooseberry Garden Starts: Bareroot, Stawberries and Raspberries, Tomato and Cumber Starts, You-Pick berries in season, Frozan Haskap Berries, Jam, Syrup, Vinaigrette, Wine and Wine Vinegar.